This is an excellent painting and weathering step-by-step kit. It is perfect for armor modelers of all skill levels. It includes a step by step book with illustrations. 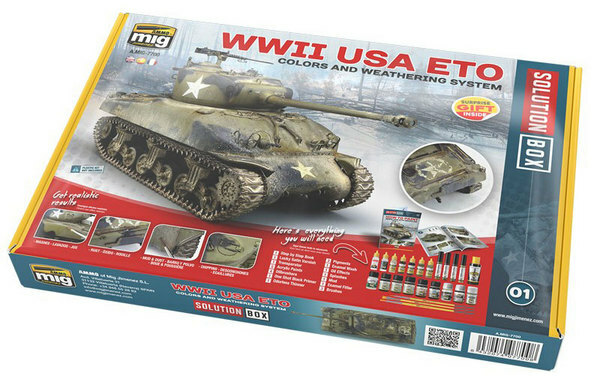 Weathering can be a daunting effort but this kit will remove all concerns the user might have.